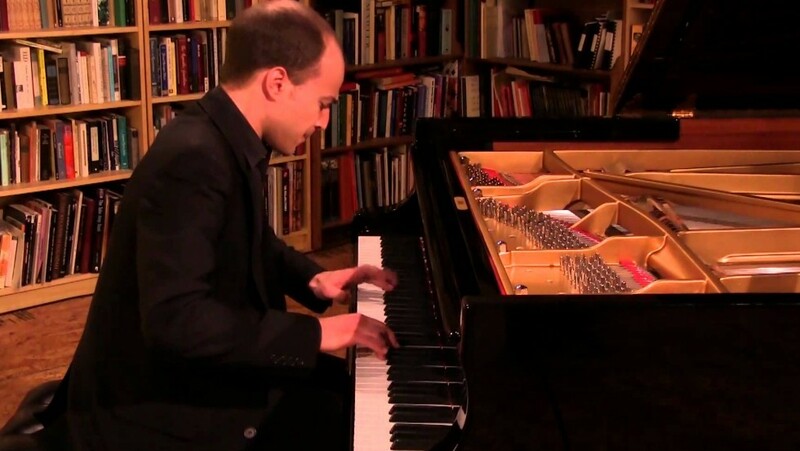 Rob Kapilow and recent Debut Series artist pianist Orion Weiss take on one of Beethoven’s greatest and most technically challenging piano works, Sonata No. 23, Opus 57, the “Appassionata.” The demonic intensity and daring harmonic sense of this sonata foreshadowed Beethoven’s so-called second creative period. Kapilow and Weiss’s descriptions, dissections, and insights will culminate in a full performance of this magnificent sonata. 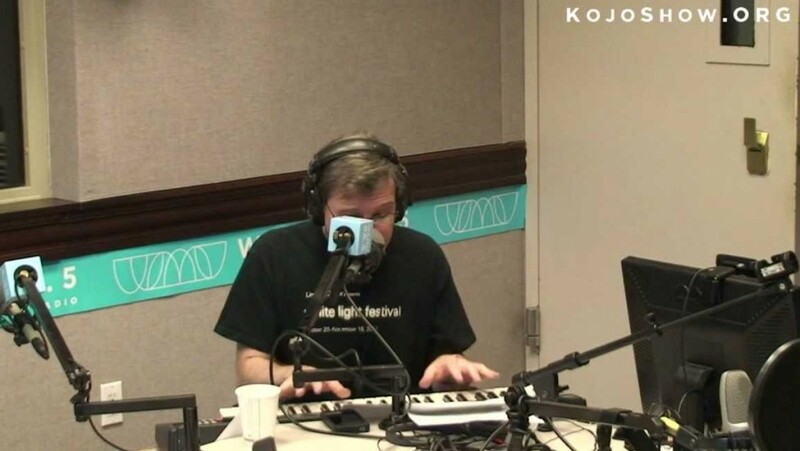 Conductor, composer, author, and commentator Rob Kapilow previews his "What Makes It Great?" program featuring Beethoven's Symphony No. 1. 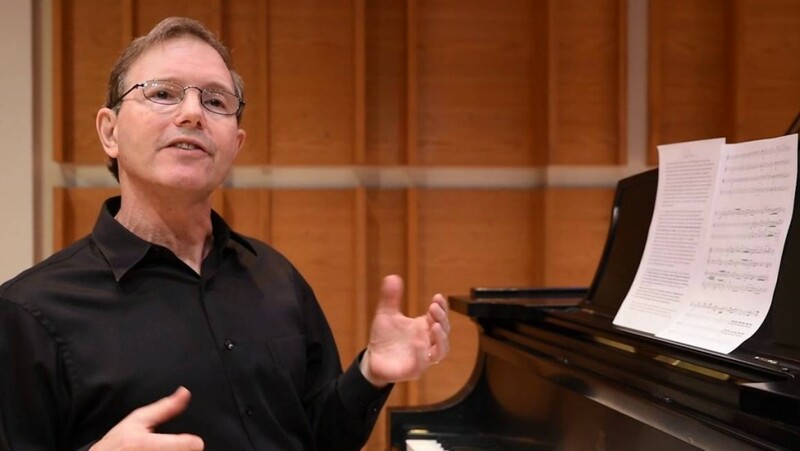 Composer, conductor and commentator Robert Kapilow identifies what makes several well-known song introductions so great.